Established since 2003 in Charentilly, near Tours in Touraine, D.M.O is specialized in the purchase, overhaul, refurbishment and sale of used machine tools. 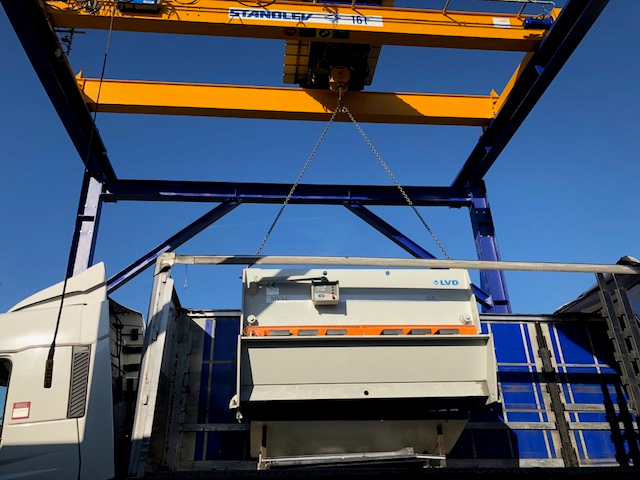 Do you want to sell a machine tool?After receiving a precise description with photo, we can move easily throughout France, thanks to our location in Touraine, in the center of the country. The purchase may concern one or more machines, or even a complete workshop. 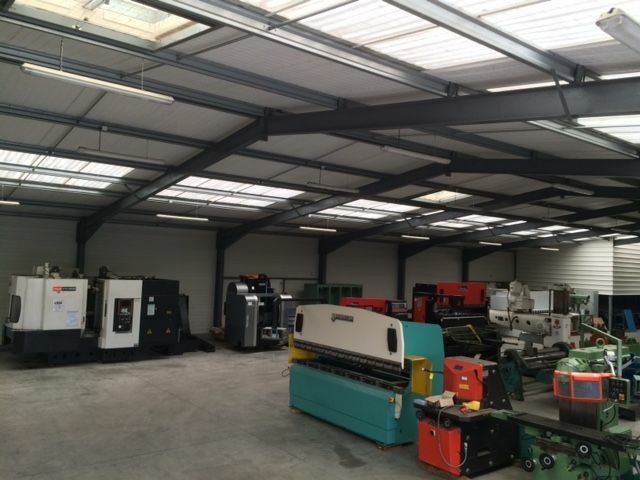 Machine tools available for sale are visible on our site in Charentilly near Tours, by appointment.We sell them to industrial companies all over France, or even the whole world in the case of very large machines. We also rely on many trusted partners, to provide you with buying / selling services to meet all your needs.